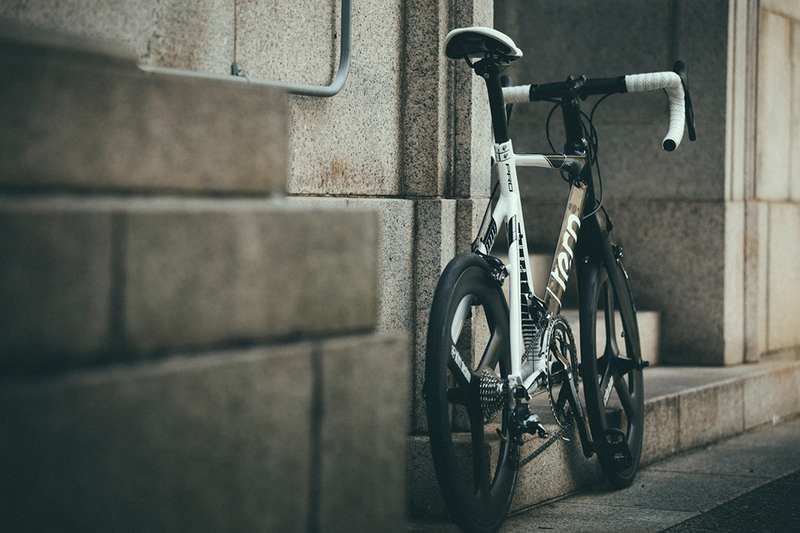 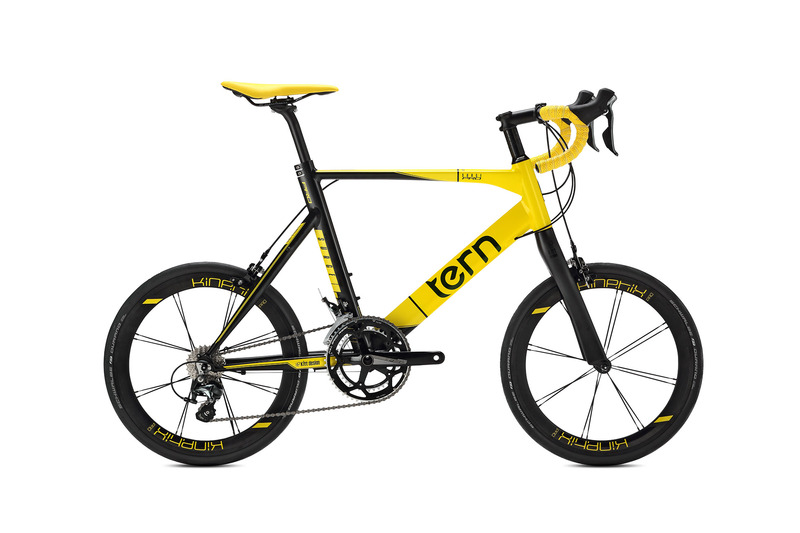 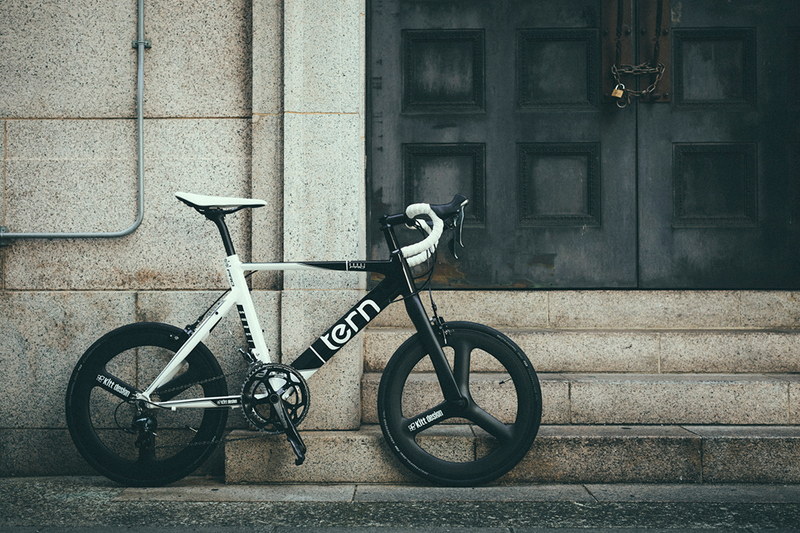 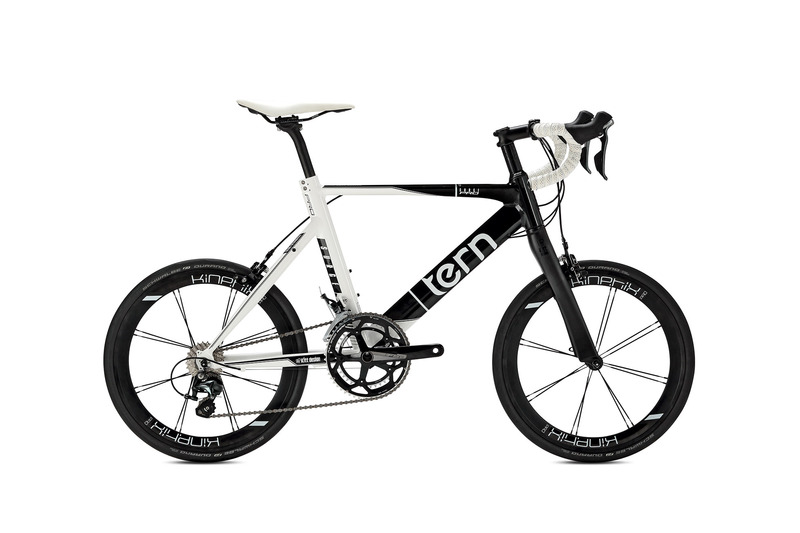 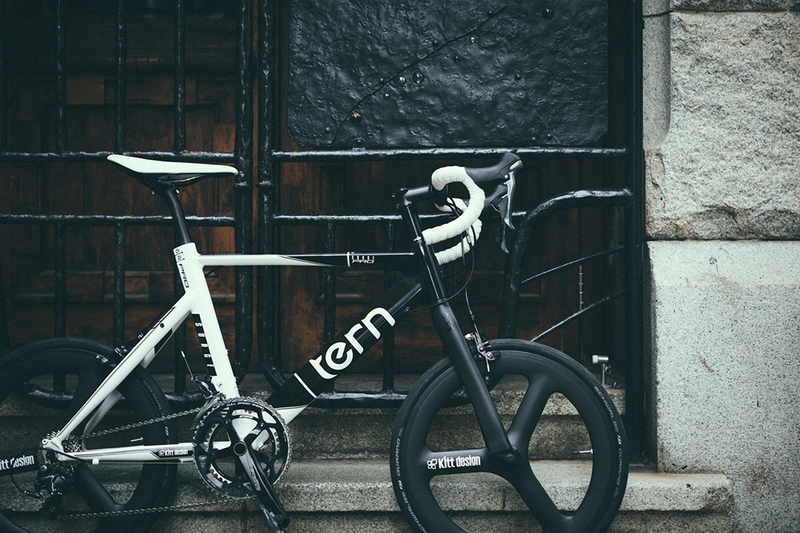 The Tern Surge Pro delivers the performance of a modern road bike, with the footprint of a classic Japanese minivelo. 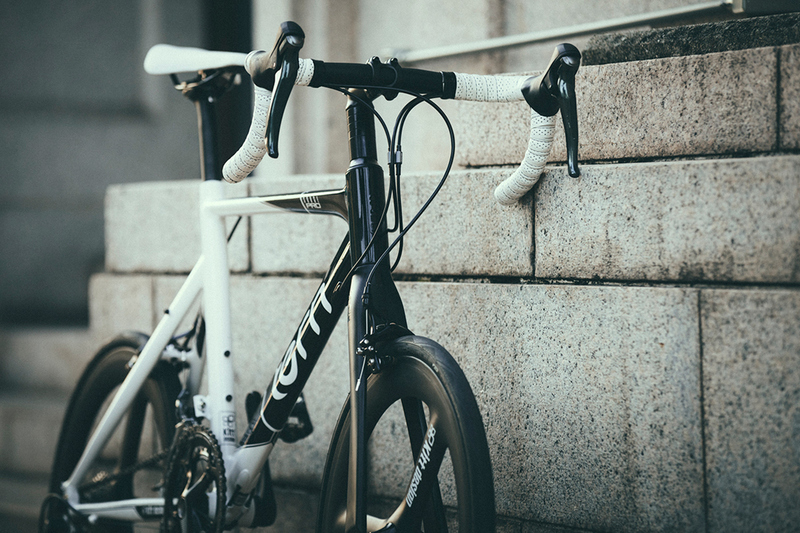 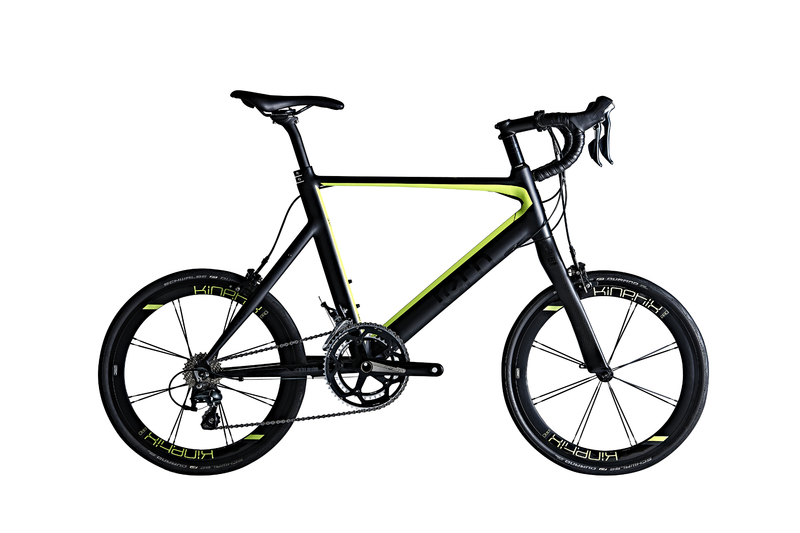 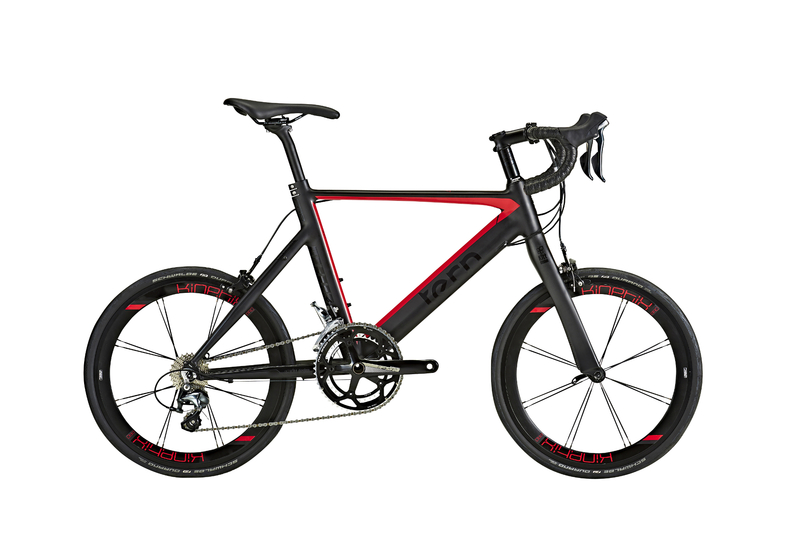 Featuring classic drop-bars, internal cable routing, and a 451 Kinetix wheelset, every design decision has been optimized for speed. 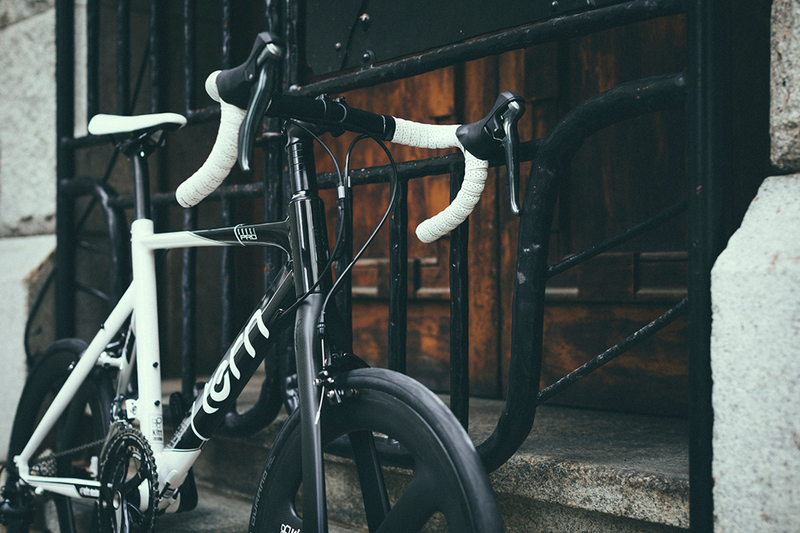 To top it off, we spec’d an ultra-light aero carbon fork. 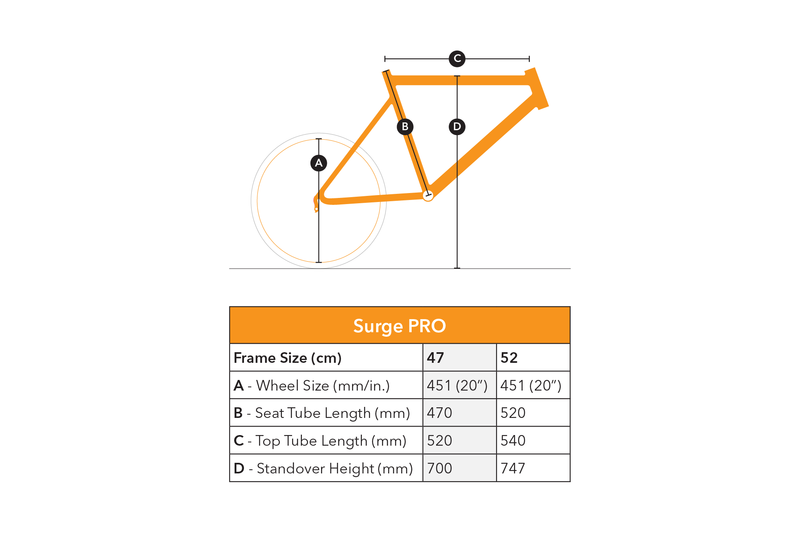 Schwalbe Durano, 20" x 1-1/8"